Allen's Flower Market was voted "Best Florist in Long Beach California" six years in a row! 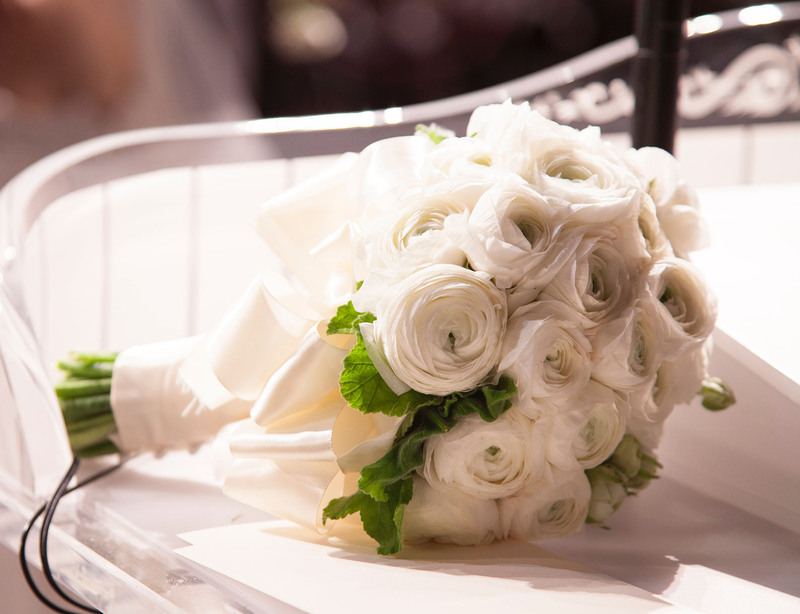 We offer the best selection of gorgeous Wedding Flowers in Los Angeles and Orange Counties. Our firm has handled some of the most prestigious weddings in Long Beach, Los Angeles, and the San Fernando Valley. Custom floral design is available. Our wedding design team can custom design the exact wedding flower package that meets your needs.